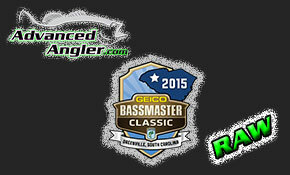 COLUMBIA, S.C. – It isn’t easy being a collegiate angler. With rising cost of tackle and tuition, going after sponsors is a nearly impossible task. Fenwick saw the need to support the rising collegiate sport by selecting 30 student anglers to represent Fenwick on and off the water, and give one of these student athletes from the group a fully paid summer internship at the home offices of Fenwick in Columbia, S.C. The search for the team began in early fall of 2012, teaming up with Boat US to serve as the search engine. Over 200 applicants submitted photos, videos and applications vying for the chance to be called Fenwick elite. After a lengthy selection process, the Fenwick Collegiate team was formed, spanning 30 different Universities and 17 states. Each of the 30 Fenwick collegiate anglers received a healthy product stipend while displaying Fenwick logos on clothing and boats. 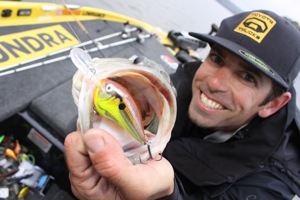 All Fenwick anglers will be providing photo and video content throughout the year that will later be used to influence others to participate in the sport of fishing. 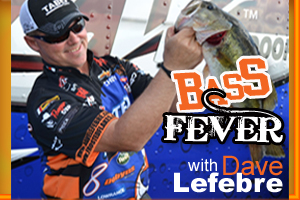 At the end of the year, the top three anglers from the 30 will be brought to Columbia, S.C. to interview with Fenwick. The paid internship will consist of marketing duties as well as product development for the brand. This one lucky angler, turned intern, will also have a heavy presence developing material for digital outlets for Fenwick.